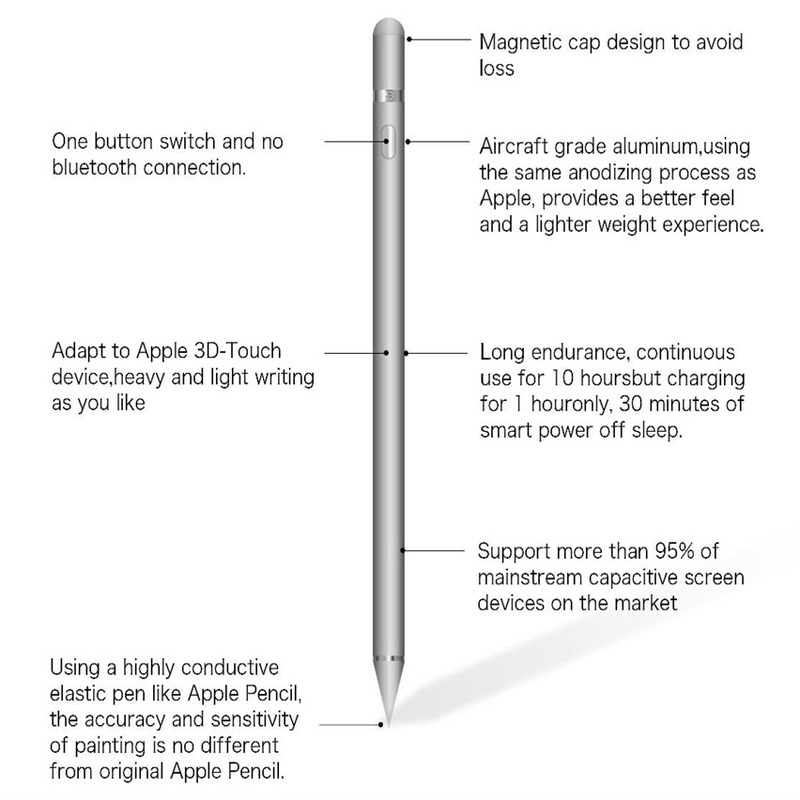 The highly advanced EasyPencil from SwitchEasy provides unparalleled precision for a sensitive and natural writing/drawing experience across all of the latest iPad Pro models. 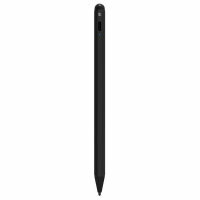 This attention to detail allows you to create fine works of art through the increased tip drag and pressure sensitivity. A highly conductive elastic pen replicates a pen-like writing experience to deliver a more precise and responsive feel. The EasyPencil adapts to Apple 3D-Touch device heavy and light writing as you like. Designed with precision and comfort in mind, the EasyPencil makes writing for long periods of time extremely effortless. The stylish aircraft grade aluminum body features an ergonomic design for ease of use, while the high-grade finish delivers an eye-pleasing aesthetic to create an iconic multimedia tool. The EasyPencil from EasySwitch supports more than 95% of mainstream capacitive screen devices on the market.